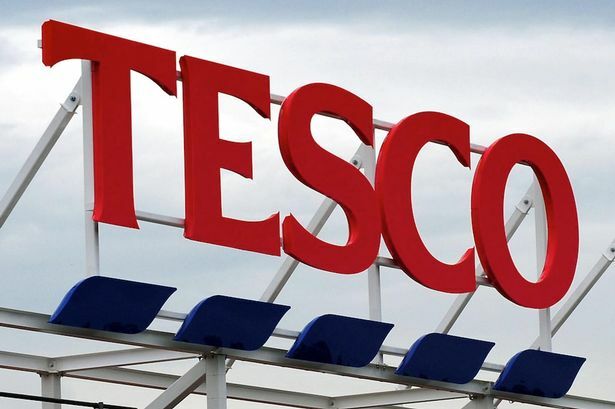 Troubled retail giant Tesco is set to announce record losses of up to £5billion this week – the worst performance in its 97-year history. Clive Black of stockbrokers Shore Capital said Wednesday’s announcement will be a “horror show” for the retailer, still reeling from a Serious Fraud Office probe after it admitted exaggerating half-year profits by £264million last autumn. Mr Black said: “Within a generation Tesco went from a reasonably robust British grocer to the world’s third largest supermarket group. Boss Dave Lewis – who replaced axed chief Philip Clarke last year – has vowed to take the firm, which has 320,000 UK staff, back to what made it a global success. Posted on April 20, 2015, in #retail, #uk, How not to do retail ..... Bookmark the permalink. Leave a comment.